Another thing is the TV Show Granchester. I loved the second season, it ‘just’ ended in the Netherlands on television, and it’s a lovely change to all the mainstream series such as Game of Thrones (which is another subject entirely which needs a post at one point in the near future). 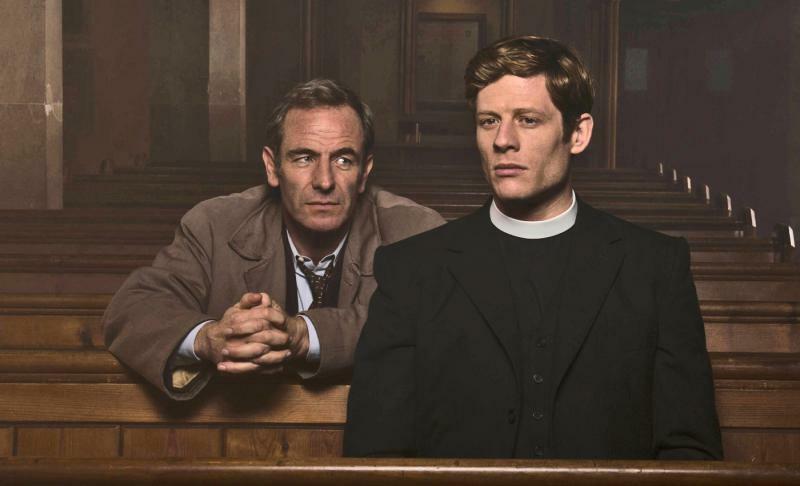 I love James Norton in his role as Sidney Chambers and the bromance with Detective Inspector Geordie is just adorable. I love the little cases and the weight Sidney has on all these stories. They have built the character of Sidney so well within these two seasons. I’m not quickly fond of detectives, but I adore this show. A must see! They have finished season 2 recently and will be coming back on ITV with season 3, when is unkown. The writer of the books, James Runcie, has this very year published part 5 of the book series on Sidney Chambers called Sidney Chambers and The Dangers of Temptation. Maybe I should read the books one day? I have bought a little jewelry inspired by Grantchester, which I’ll make something of to show you next month. So subscribe to keep updated! I love working on my blog and youtube these days (like writing this little article in an hour), so expect more content! Beginning of next month will be very exciting.. Please leave a like if you are on WordPress or a comment if you have read this article! Subscribe on the right side if you like what you see and read. It helps me out a lot to know what you think!